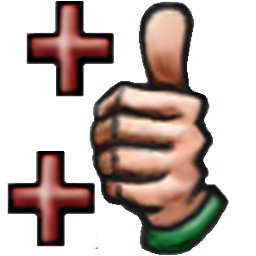 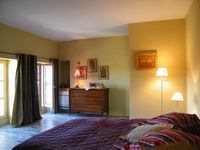 To contact directly the Du Hameau , please use the below form, An email with a link to this page will be sent to the provided email address. 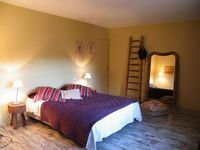 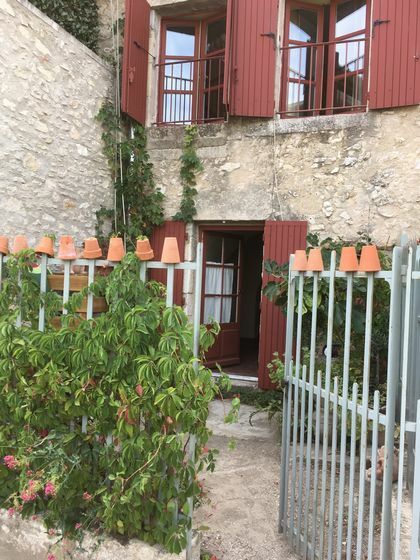 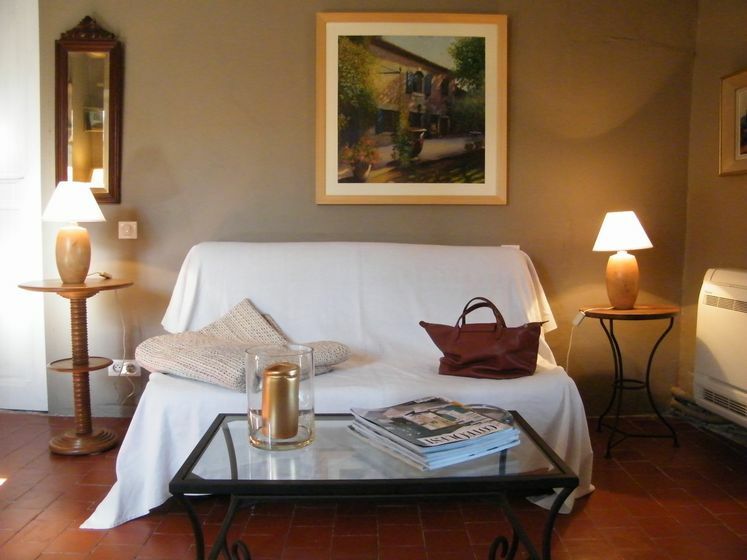 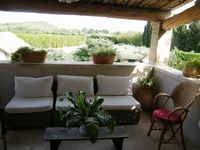 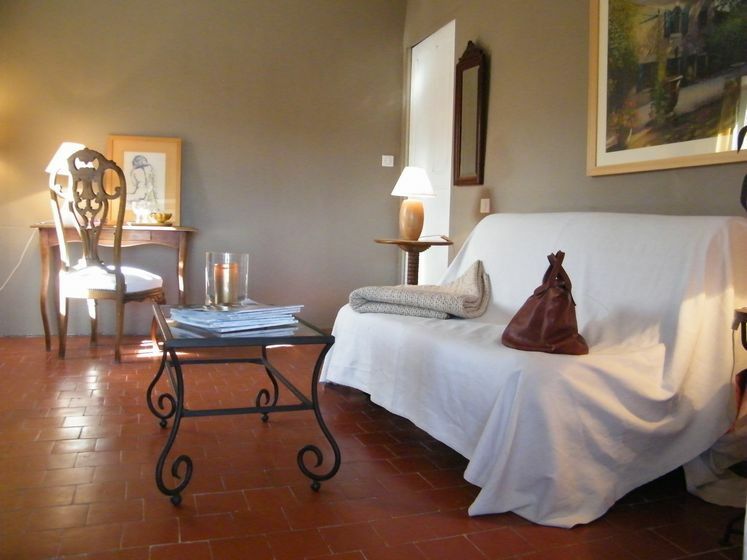 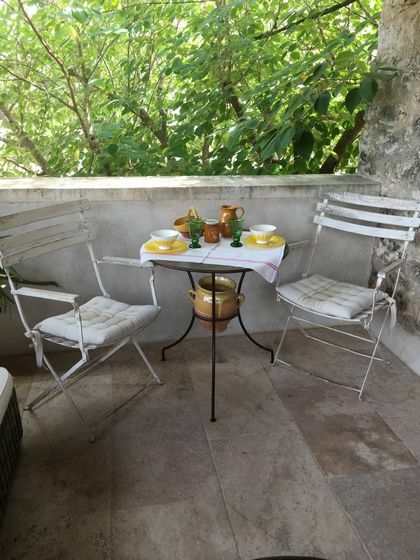 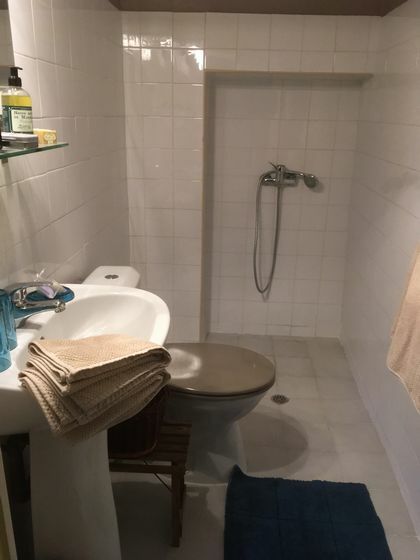 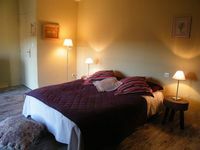 Bed and breakfast in a typically Provençal house in a small hamlet at the entrance of the village in the heart of Provence in the small village of Eygalieres between Camargue and Luberon. 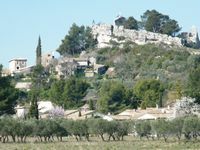 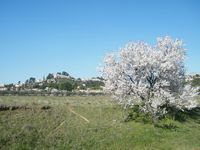 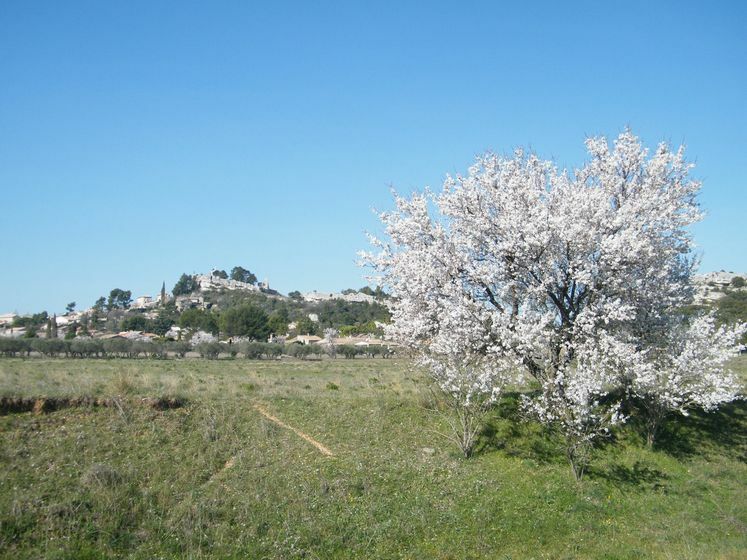 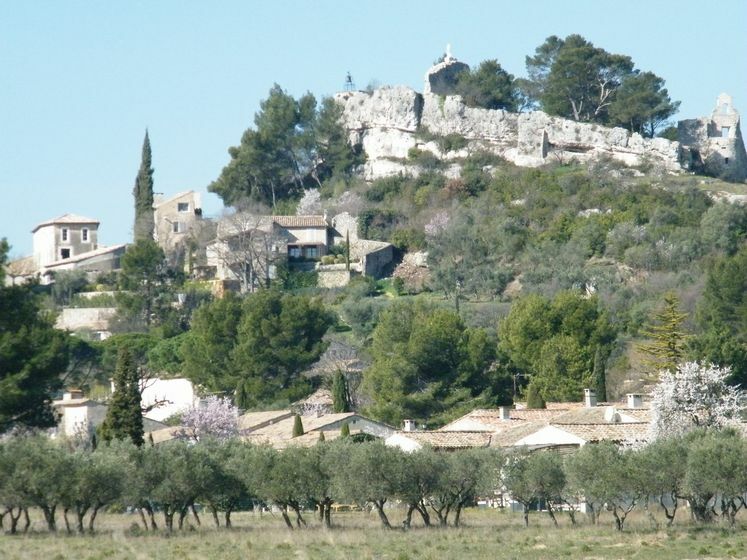 For travelers, departing from the hamlet room, stroll through the Alpilles Regional Park on foot, by bike or on horseback.